Golf Distillery / Swing Thoughts / Entire Swing / Turn. Don’t Sway. This swing thought reminds you to transfer weight during your swing through upper body rotation specifically. 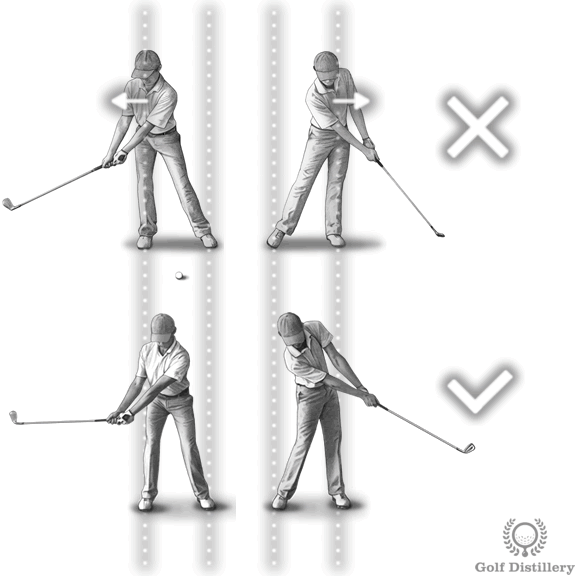 This is in contrast to shifting weight via the lateral movement of the hips, a swing error that is called swaying. This swing key promotes correctly transferring weight towards the right foot during the backswing and towards the front/left foot during the downswing and onward. 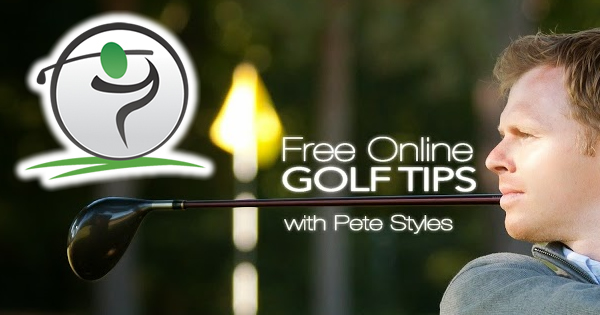 Executing this correctly enhances your odds of hitting the ball on the sweet spot, resulting in purer golf shots. Golfers that have a tendency to sway would do well to engrain this thought into their heads. Otherwise, those who suffer from shot inconsistency would do well to make sure they are indeed turning away and through the ball, instead of moving back and forth. A typical and properly executed swing is one that will see the golfer’s weight evenly distributed between both feet at address. 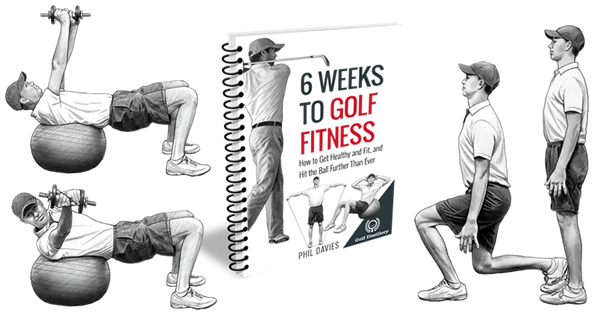 The weight should then be gradually transferred back towards the right/back foot during the backswing and it should transition back towards the front/left foot during the downswing and at impact. 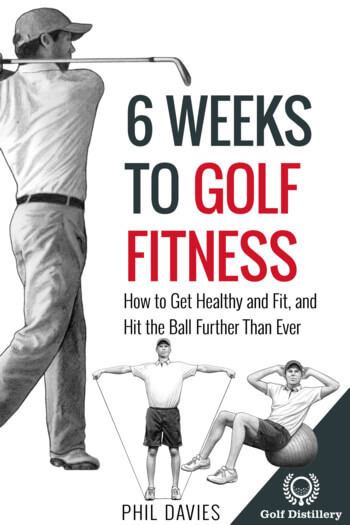 Further down at follow through, the golfer’s weight will be almost entirely on the front foot. In order to minimize the lateral movements involved – and to maximize the odds of bringing the club back to its ideal impact position – where the ball is – that weight transfer is best executed along a central axis. This only happens through rotation and it does not through lateral shifts. When is it most useful? Whenever a golf shot dictates that a weight transfer needs to occur, it is best to do so in accordance to this swing key. Otherwise, for putts which do not require weight transfers at all the focus should be brought on making sure none occur rather than how they do.